Manchester United travel to West Brom on Sunday hoping to close the gap on Manchester City at the top of the Premier League. We were unconvincing 1-0 winners at home to Bournemouth midweek but Romelu Lukaku got back among the goals again in a better performance than last weekend. Whilst we were winning on Wednesday, West Brom were holding Liverpool to a 0-0 draw at Anfield to get them out of the relegation zone before this weekend’s game. The Spaniard should have a more comfortable game than he has in our last two games as West Brom are yet to score in their three games under Alan Pardew. David de Gea has kept the most clean sheets among Premier League goalkeepers so far this season. 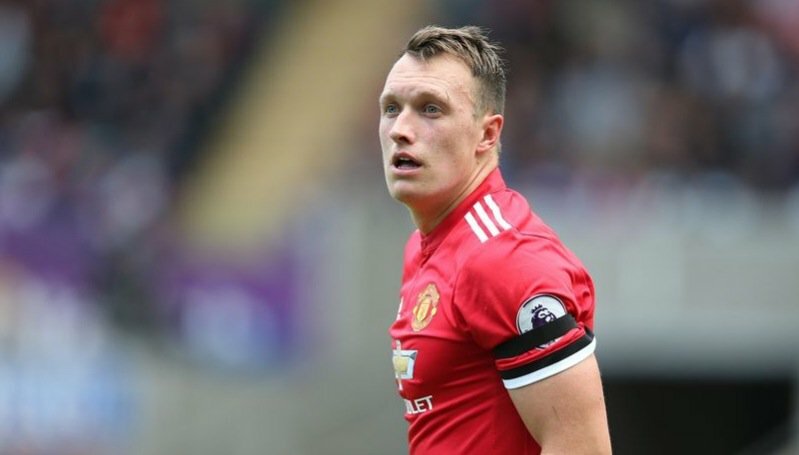 Phil Jones made his return midweek and I think he’ll continue alongside Chris Smalling at centre-back, with Victor Lindelof on the bench. Marcos Rojo should be back from the head injury picked up last weekend but I don’t think he’ll start. Expecting Antonio Valencia to get a rest when we play Bristol City midweek I think the captain starts again this weekend. Ashley Young will come in for Luke Shaw who started midweek. Shaw should get his third start of the season in the EFL Cup. Paul Pogba serves the final game of his three match ban so Ander Herrera will return to the starting lineup to partner Nemanja Matic in central midfield after Scott McTominay came in to give the Spaniard a rest versus Bournemouth. Jesse Lingard had a quiet game midweek before being substituted but I think the England international keeps his number 10 role with Henrikh Mkhitaryan out of favour currently. 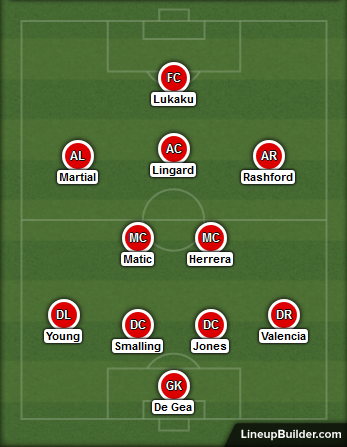 Down the wings I think Mourinho will go for pace with both Marcus Rashford and Anthony Martial starting. Zlatan Ibrahimovic is close to making his first start of the season but I think that will come midweek meaning that Romelu Lukaku will be in the starting lineup to face his former club. West Brom’s centre-backs are good in the air so the Belgian will need his shooting boots on this weekend.